While its food safety issues have yet to be officially resolved, and may never be, Chipotle boldly asserts it will reboot its staff along with new safety protocols to win back customers after the recent outbreak of E. coli and a norovirus that sickened more than 500 customers and briefly closed 53 stores in nine states in late 2015. 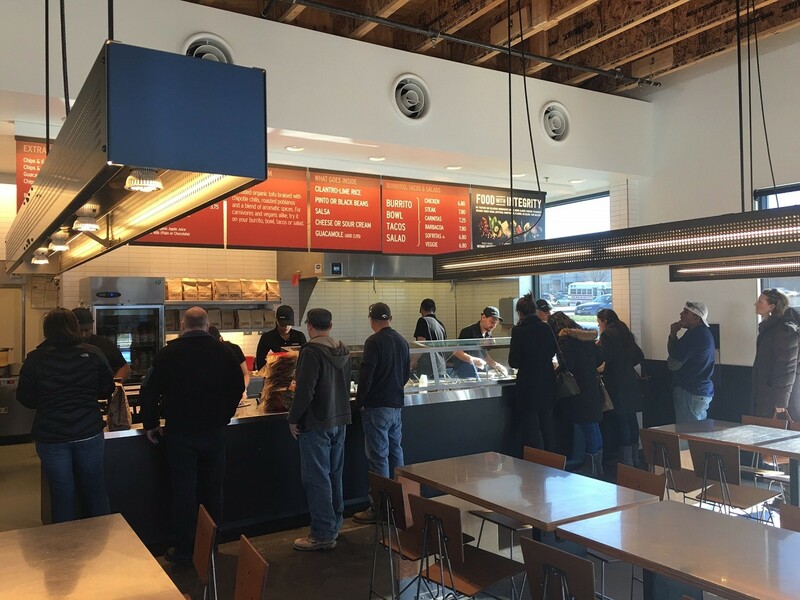 While some of the measures -- at least on the scale that the burrito king says it is implementing -- may be unprecedented, one has to ask: Why wasn’t management doing this all along? Why did the inherent risks of sourcing ingredients and their marketing value outweigh food safety? The answer to that, of course, is: Because they didn’t have to, until now. A “kill step” to catch any pathogens that might have slipped through the revamped sourcing procedures via farms, ranches and other suppliers. At one point during the investor conference, Ells declared “Chipotle is as safe as ever” in its efforts to reduce the risk of foodborne illnesses to “near-zero.” But later he acknowledged the ‘bar’ keeps rising. To help prove his point, Chipotle is briefly closing its stores on Monday, Feb. 8, for several hours to link up via satellite as many of its 60,000 employees as possible. There executives will spell out why customers should give it another chance. Enabling the media and perhaps the public to listen in would be a bold public relations tactic. But it’s not without some risk. What happens if an employee asks a question executives would rather take privately? What happens if there is another outbreak? Coaching thousands of employees ahead of time can only prepare them to a certain degree. Scientists and other experts at the Centers for Disease Control and Prevention (CDC) in Atlanta have been investigating the e.coli outbreak since its inception. While the norovirus incident was attributed to a sick employee, the causes of the e.coli outbreak are still proving difficult to pin down. Company executives signaled in December it would wait for an “all-clear” from the probe. But with it still underway, any such green light may never come. That leaves the company with no choice than to forge ahead on its own, especially in light of how its stock price fell back from a record high and sales plummeted. The last outbreak was reported Nov. 27. Will the source of the outbreak ever be identified? According to Dr. William Schaffner, an infectious-diseases specialist at Vanderbilt University Medical Center, probably not. As TriplePundit reported on Jan. 5, a food industry blogger asserted that Chipotle might be the victim of a deliberate bid to tarnish the growing natural food movement. But no evidence has surfaced to substantiate the claim. Guiding the management team along the way has been Dr. Mansour Samadpour, a Seattle-based food safety consultant. Ells and his colleagues tapped into Samadpour’s apparent high-standing during the investor presentation to buttress their safety overhaul. Whether that means anything to customers who aren’t eating at Chipotle now remains to be seen. Some customers at Chipotle restaurants not affected by the outbreak may continue to eat there as if nothing happened. Several customers surveyed at a store in Leesburg, Virginia, last week (photo) and who said they were aware of the outbreaks opined that Chipotle now, probably, is safer than before because of the steps it is taking. In the ever-expanding space more food retailers are striving to carve a niche in, Chipotle’s response could become a defining case study for how to transparently marry food safety with nutrition and corporate responsibility, all while enduring a significant crisis. There are at least two other challenges facing the company. Chipotle’s stock price has been as high as $758.61 per share over the past year. It dropped more than 40 percent in early January and recovered to $475.94 before the Martin Luther King holiday weekend. Co-CEO Ellis said: “I have confidence we are going to win our customers back and will emerge a much stronger company,” Ells said at the investor conference. Go here for a recording of the conference by Wall Street Webcasting.